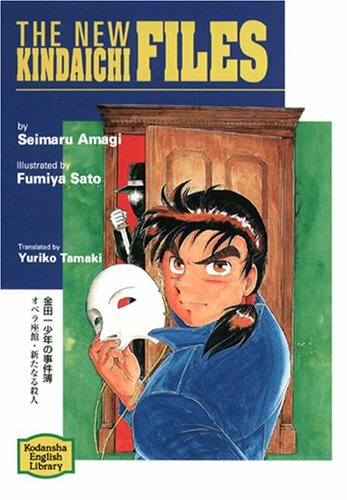 Synopsis: Kindaichi (frequently with best-bud, Miyuki) travels to various places where a murder has taken place, typically involving ghosts, curses, myths and folklore of significant events from the distant past, and solves the mystery using ingenious deductions of curious clues and his cool magic. Note: The Wikipedia article has the ISBN for these books, which may be helpful for finding them. interesting method of earning money, I think you will like it.